Interested in joining the Indy Laser Affiliate Program? You can earn up to 10% of referred sales. Indy Laser has a rewarding affiliate program – with incentives that are just too good to miss out on. 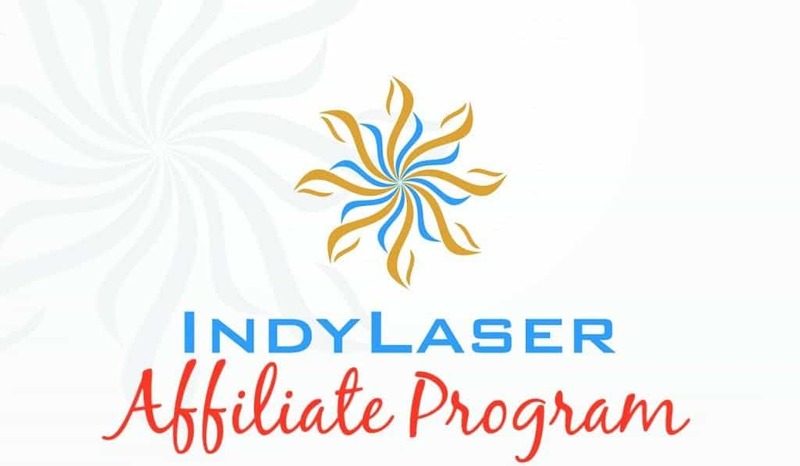 What Is An Indy Laser Affiliate? You can quickly join the Indy Laser Affiliate Program. Indy Laser specialists perform cosmetic laser treatments to remove hair, tattoos, as well as sculpt the body. Our mission is to be a skincare resource to our previous and future clients as to what the best skin treatment methods for their skin ailment. All while providing the most comfortable experience. We are proud to announce an awesome new opportunity we think you’ll love. For every person you refer to Indy Laser you will receive up to 10% of their entire purchase. That means extra cash in your pocket to use for whatever you want! How Does Being An Indy Laser Affiliate Work? You will get paid to do what you are probably already doing, anyway. Sharing your great experiences and sending your friends, family and neighbors to Indy Laser and get paid on what they purchase! Sign up to join the program and earn commissions on all current Indy Laser treatments and cosmetic products. Become an Indy Laser Affiliate today! The Indy Laser Affiliate Program will allow you to earn you a commission for every sale you refer! If you have a web site, you can post your affiliate link directly on your site. When someone visits your site and follows your affiliate link a sale is made, you are eligible to earn up to a 10% commission on that purcahse. If you have any questions about our program or would like more information, please contact us at affiliate@indylasercenter.com. **At any time, either party is able to terminate this Agreement, even without reason, by giving the other party written notice. Notice can be in the form of email, fax, or mail.